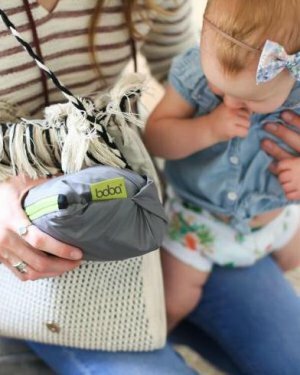 Perfect for newborns, the close cuddle will help you bond your little one – even when you’re on-the-go. 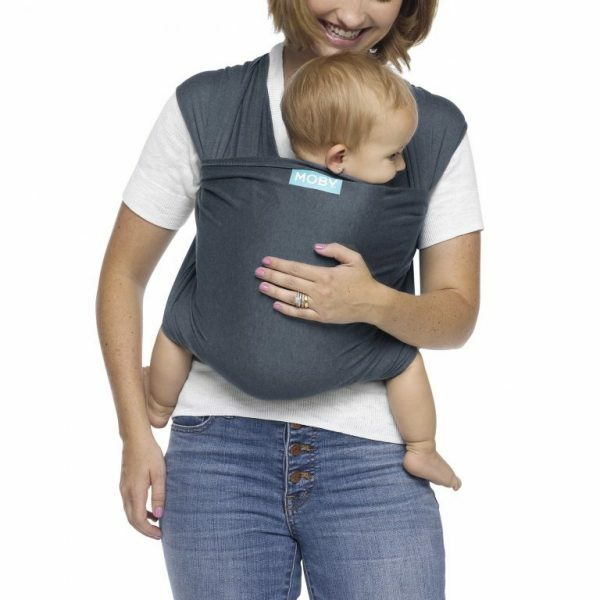 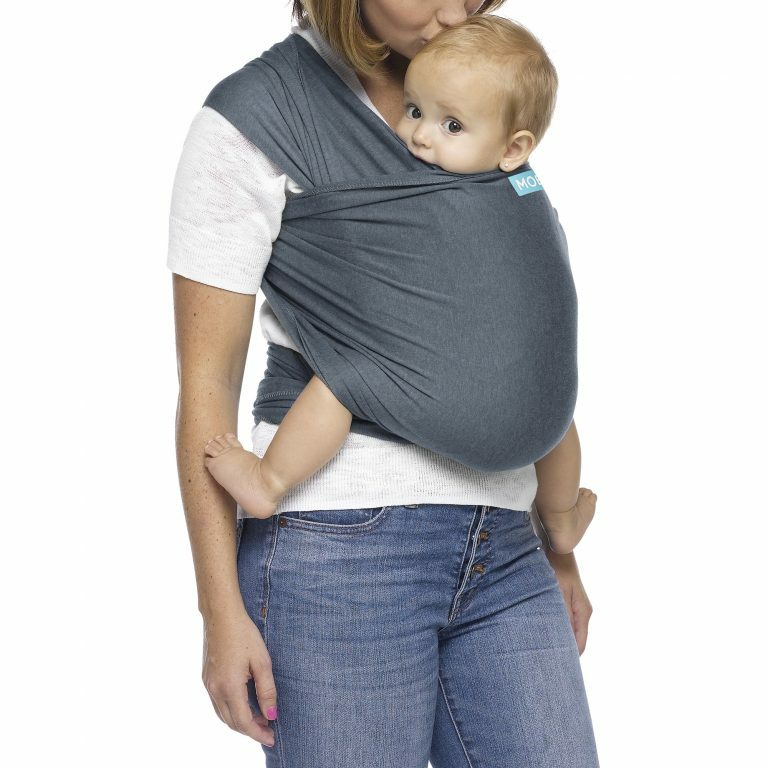 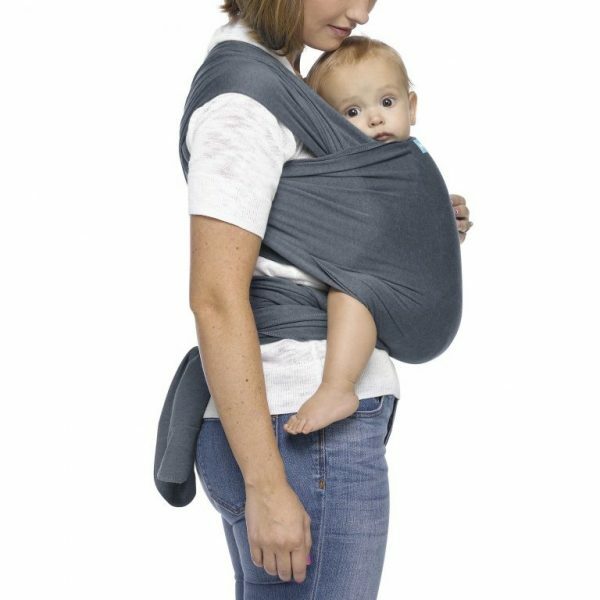 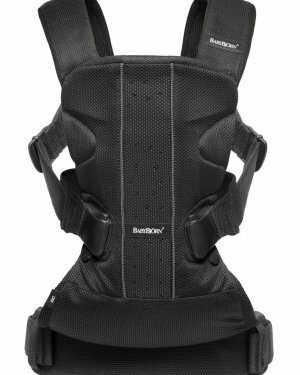 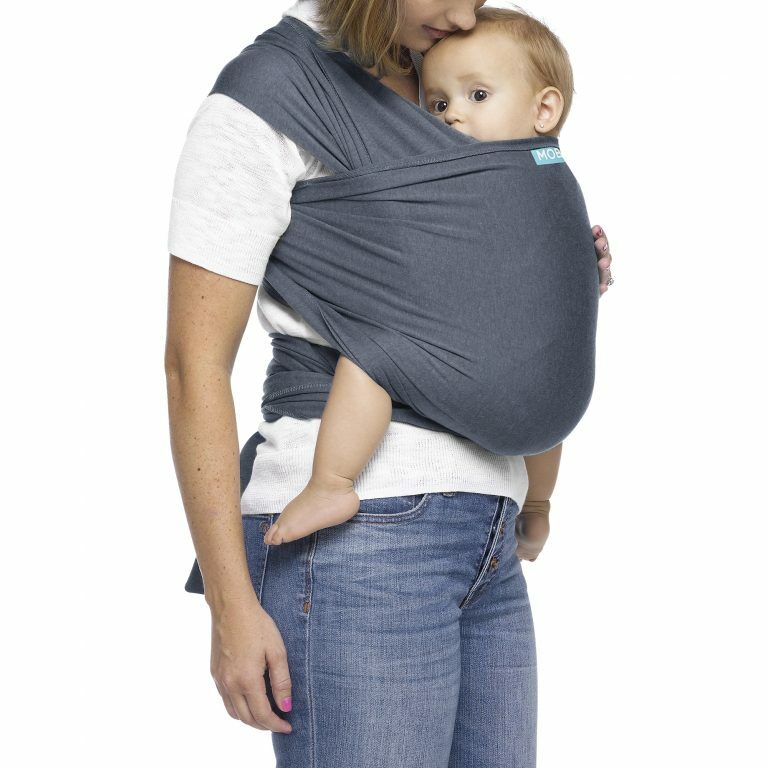 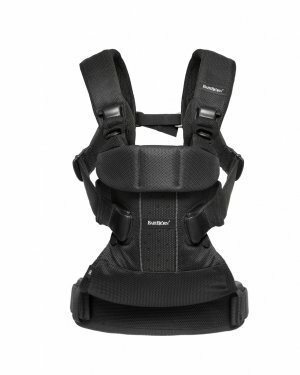 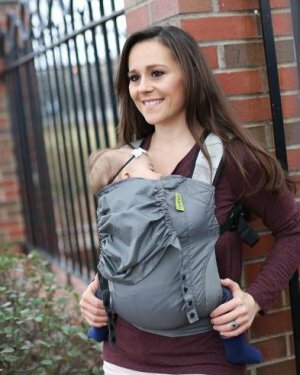 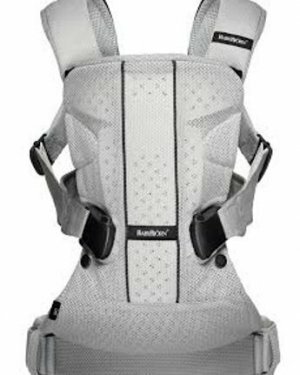 It offers an easy-to-use, hands-free way to evenly distribute baby’s weight across your back and hips, making for a comfortable carry and hassle-free adventures. Plus, it will grow with your child until they reach 33 pounds, allowing you to change carrying positions once your little one has grown and gained some head control. 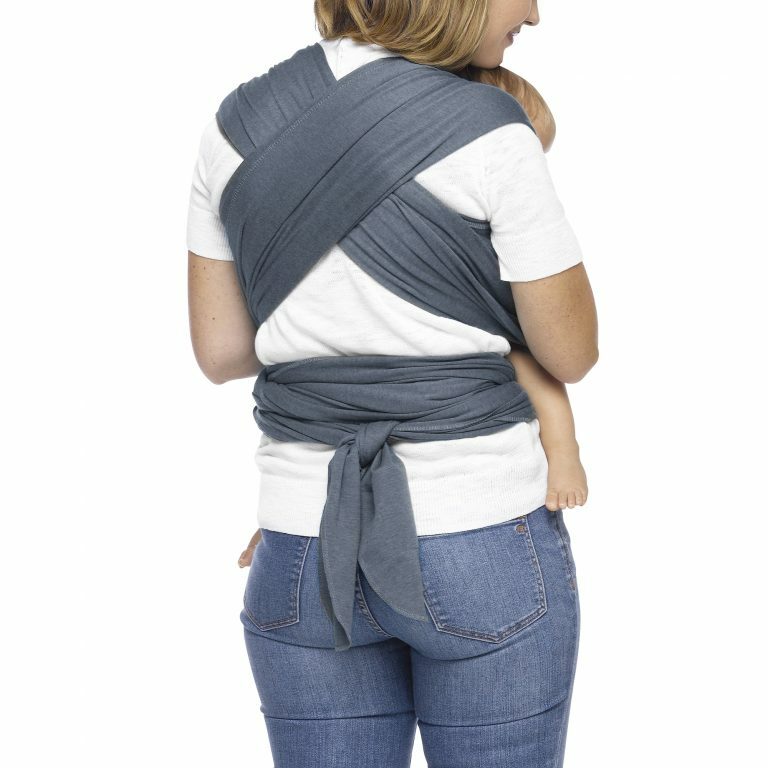 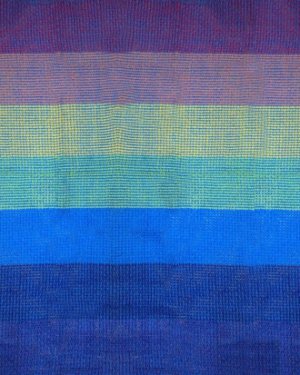 The award-winning MOBY Evolution wrap is a lighter version of the moby trusted Classic wrap. 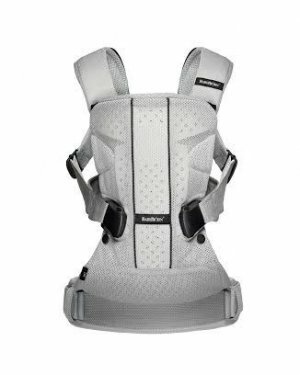 Weight Range – 8-33 lbs.